VoIPcloud Wholesale network is built using latest in IT and Telecom technologies, utilizing fully redundant systems and reputable suppliers. The key difference of VoIPcloud wholesale that gives us almost unfair advantage above other cloud telecom providers is that we own all our equipment and software, have in-house software development team and agreements with Tier1 carriers in Australia, New Zealand and United Kingdom. Our equipment for Australian and New Zealand customers is collocated in Equinix data centres. Equinix has a reputation of one of the most reliable and secure data centres in the world with direct low latency connectivity to largest carriers in Australia and New Zealand. For United Kingdom and European customers, we have leased rack space in Everest DC near London UK. Everest is a Tier 3+ datacenter that has proven record of 100% power uptime and complete 2N protection. VoIPcloud Wholesale is a registered member of APNIC and RIPE. We own multiple IPv4 ranges that allow us to use BGP connectivity direct with multiple IP Transit providers. No single point of failure and ability to re-route traffic in the event of packet loss or increased latency to selected destinations give us flexibility and full control over how customer voice traffic is reaching our network. We use separate connections for our data and voice traffic that allows us to increase stability of voice network without compromising on bandwidth for the other non-voice applications. Hyperspin.com – is one of the leading independent network monitoring services with advanced reporting & notification systems. Hyperspin allows monitoring of VoIPcloud servers from multiple geo independent locations that guarantee zero false alarms. This combined with reliable automatic SMS/Email notification service allows for immediate response to any issues that may arise. 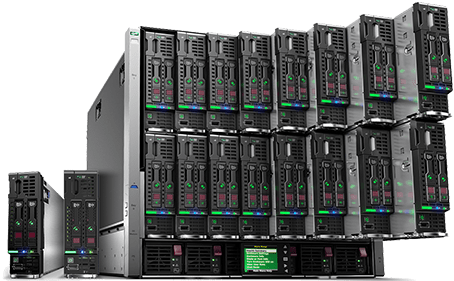 We use HP Blade servers that allows us to add resources as required, utilize maximum of available rack space and save on electricity. This combined with cutting edge virtualization technology gives us complete redundancy and flexibility without having to share resources with others. Unlike systems that are hosted on cloud infrastructure of other large market players, our applications don’t have to compete for resources. This allows for stable, high quality voice traffic processing. Stackable Cisco switches and routers provide us with fully redundant connectivity to the upstream carriers. We have tried many off the shelf solutions, but found that none of those would cater for our exact requirements, would cost us a lot in licensing fees and are not as flexible as we wanted. As a result we have heavily invested in the development of our own billing, soft switch and multi-tenant PBX solutions and after nine years of team work we now have a product that we are proud of. 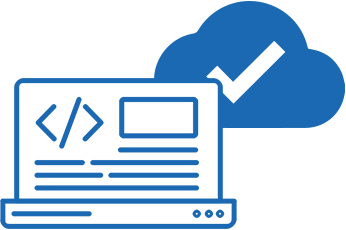 Having our own software and development team allows us to be flexible with licensing, provide new features quicker compared to many other players on the market and be more responsive.